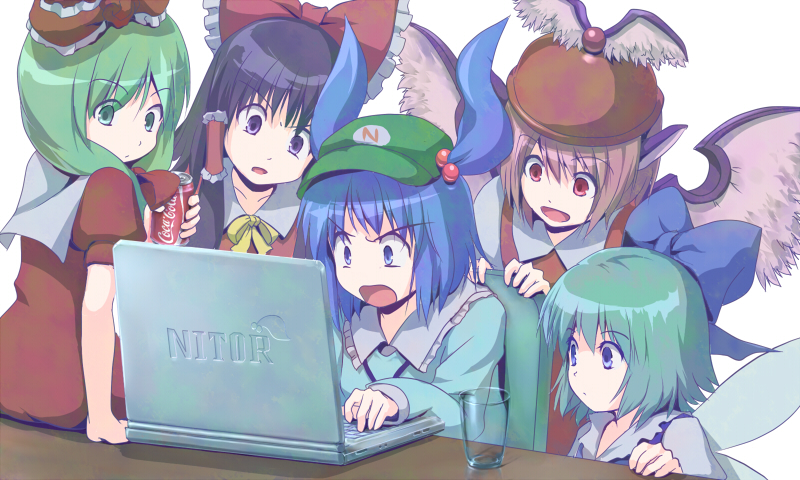 My Tenshi-Oni programming and the busy life of still having a 35+ hour desk job along with the steady anime figure business and add in the fact that I moved to a new place...one could see why the blog and the other parts of the site have once again collected a slight bit of dust. Google Friend Connect: As of the beginning of this month...Google moronically dropped their FriendConnect service...obviously due to their main focus aiming at Google+. I'm all for Google Plus and I've had an account on there since when it was "invite only"...but I'm still scratching my head to why FriendConnect followers, etc didn't get migrated to a the Google+ system. As a result...@(1)all 300+ followers to this blog...got erased >_<. This is why you see just me at the moment as the only follower to the blog. oh and of course (2) All of the comments got erased. Lots to do but...as you guys can see; the commenting is back. Thanks to Disqus, you can comment, rate, retweet, etc on the blog posts. Once I finish installing it to the Members Blog...it will make that section of the site actually worth blogging on. Hopefully, Disqus will be here to stay for a long time...I'm tired of dealing with what essentially is "internet rust."